Discover a host of local entertainment, eateries, hobbies, shopping, outdoor recreation, services, crafts, home improvement and more this weekend at Experience Idaho. There will also be an impressive array of kid friendly diversions on hand such as inflatables, a climbing wall, triple sports cage, a petting zoo, crafts, and other fun activities. Admission is FREE. 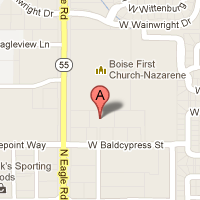 Experience Idaho will take place at Expo Idaho (5610 N Glenwood Street Boise, ID 83714). The action kicks off Saturday at 11am and goes till 5pm. Sunday hours are 11am-4pm. Come discover all that the Treasure Valley has to offer! 21% of all new cars are manufactured with what paint color? Tweet the correct answer to @einsteinsoilery and get a Full Service Oil Change for just $19.99! Click on the image above for your printable coupon good for a FREE Full Service Oil Change with your factory scheduled 30/60/90k service. No appointments are ever needed. Plus, you can relax in your car with a FREE newspaper, beverage, and Wi-Fi while watching your service performed live on TV! From April 21-28, kids and adults are invited to Unplug and Be Outside by participating in more than 100 free or low-cost activities offered in Boise, Nampa, Meridian and Caldwell. Activities include art classes at three community centers, golf clinics at Warm Springs Golf Course, hockey at Idaho IceWorld, nature hikes at the Foothills Learning Center, rock climbing, story times, games, crafts, tennis lessons at Fort Boise Park, and much more! Children can get “passport cards” at their schools and activity locations. Those who participate in 3 or more activities will be entered into a drawing to win great prizes, including fishing rods, backpacks, Idaho state parks pass, water bottles and more! For a complete schedule of events, see the Unplug and Be Outside website. 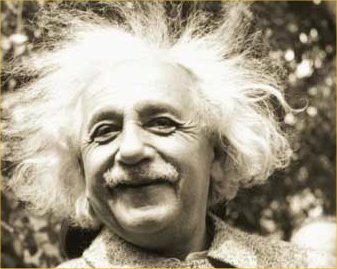 Einstein’s welcomes all national fleet cards/programs (PHH, Enterprise, GE Capital, CSC, Voyager, Wright Express, etc.). 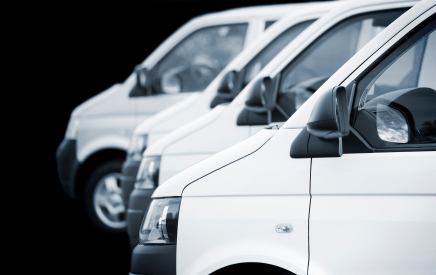 We also offer charge accounts and fleet discounts for local businesses! For more information or to request a fleet account application E-mail feedback@einsteinsoilery or stop by any Treasure Valley Einstein’s Oilery location. In celebration of National Car Care Month, the non-profit Car Care Council has introduced a new custom service schedule. 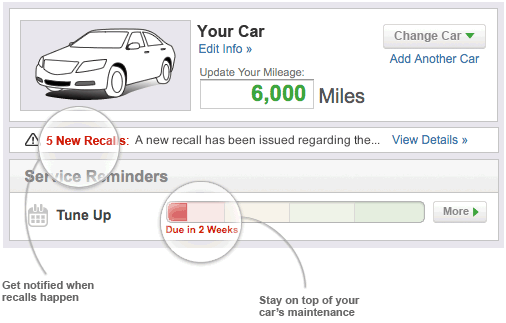 This free personalized schedule and e-mail reminder service automatically notifies you of any recalls and other important information regarding your vehicle. It also keeps track of factory scheduled maintenance services such as oil changes and tune ups and sends you an email alert you when these are due. Completely customize-able, it can be tailed for your unique needs and driving habits. Take advantage of this free resource to drive smarter, save money, and make informed decisions regarding maintenance for your vehicle.